John Fraser was a member of the family of Arbroath engineers and a keen photographer. 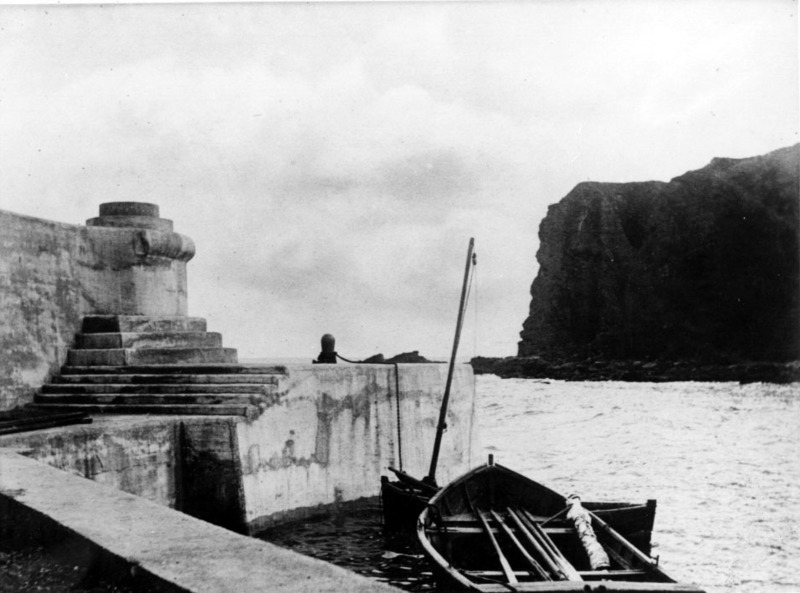 Many of the images we have of Arbroath and, particularly Auchmithie, in the 1890s come from Fraser. He was one of three important local documentary photographers of the period, the others being Cox and Anckorn.